The Avg. Group Discount is 48.9%! 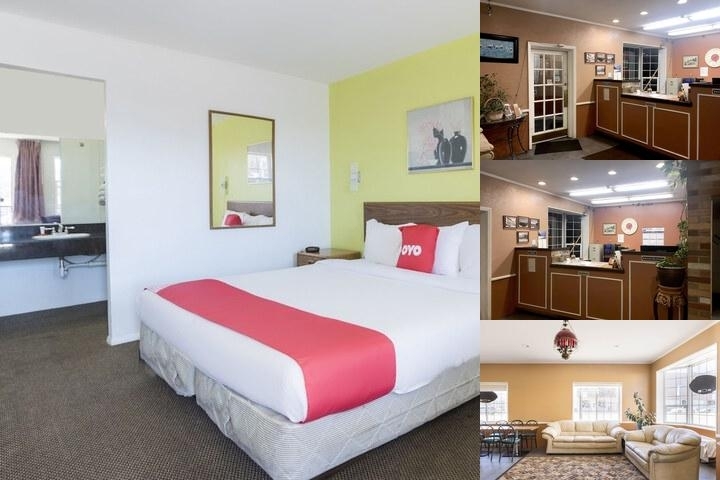 Night Inn Richfield is a comfortable hotel conveniently located in the heart of the city Full of Vitality and vigor and just a minute to Paiute ATV Trail. Night Inn Richfield is near to Panorama land and local attraction includes such as Fish Lake National Forest, Zion's National Park, Bryce Canyon, Fremont Indian State Park, Cove Fort, and Big Rock Candy Mountain. We are proud of our Night Inn Richfield and know that you will find them comfortable and welcoming. We welcome you to come relax in our hotel where we provide comfortable hospitality to meet your expectation. Night Inn Richfield continues to grow and provide new comforts to all travelers, at an economical price.